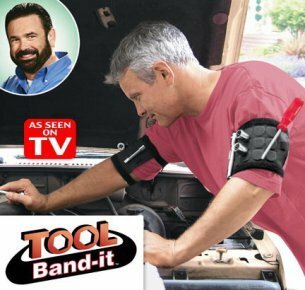 The Tool Band-It adjustable magnetic arm band has been featured on the Discovery Channel show “Pitchmen”. 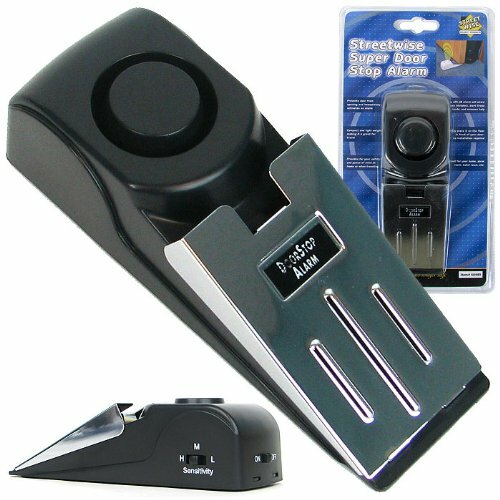 Powerful rare earth magnets secure tools, nails, bolts, and more. When two hands are not enough, the Tool Band-It keeps your tools and parts within reach. 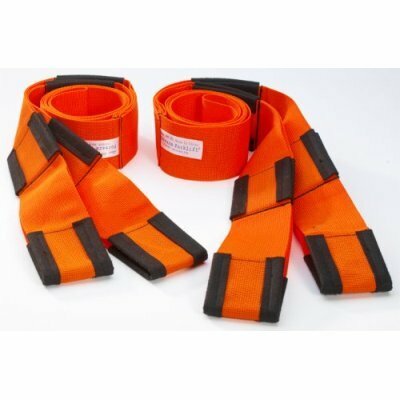 The Tool Band-It’s patented design is rugged, lightweight and flexible, easily fitting either arm, sized 8-14 inches. 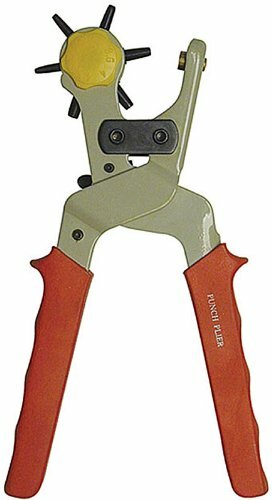 Perfect for ladder work, arts and crafts, auto work, home projects, or gardening. It can support up to 25 pounds of tools or parts. It is recommended for use with individual items that don’t exceed 1 pound in weight and/or 8 inches in length. Feature:As seen on Discovery Channel’s “Pitchmen”! 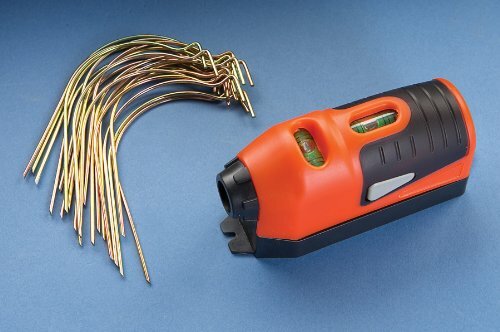 Feature:Never lose your tools, nails, bolts or patience again!